Hi Tech Signs in L.A.
Good Design is one of the foundations on which Hi-Tech Sign's reputation has been built on. 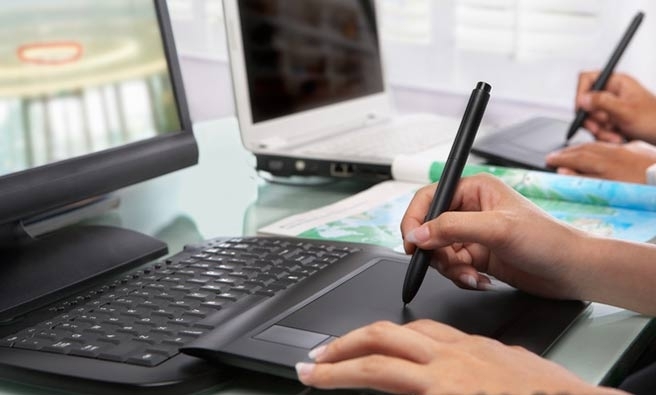 Our talented design team will creatively craft Sign solutions which include architectural renderings and prototypes that represent your brand. All Signs need Service and Maintenance. 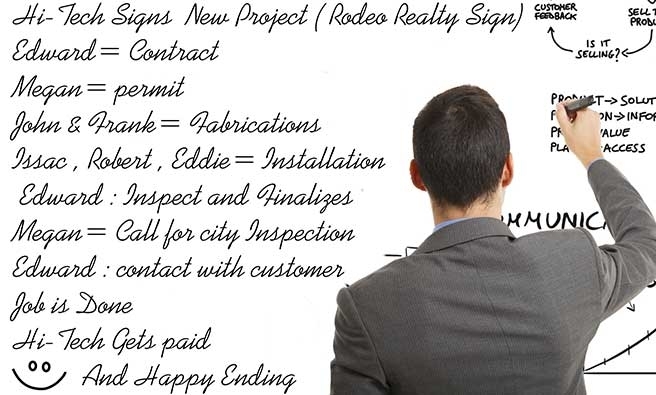 We have the Best Trained Crew members with years of experience to repair and maintain any sign. Hi-Tech Sign Company offers a variety of Illuminated and Non-illuminated Sign Fixtures. 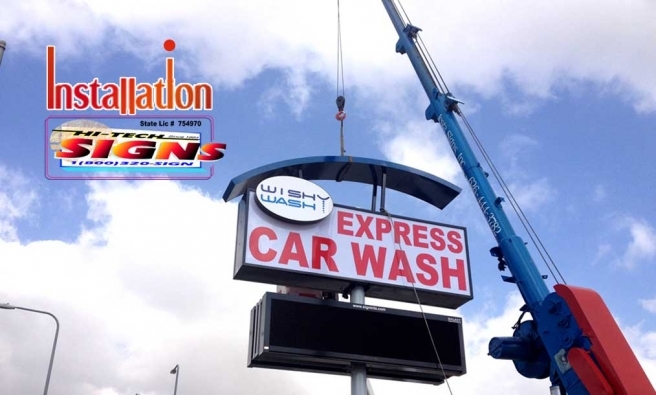 We tender LED’s, Neon, Electronic Display Boards, Menu Boards, Digital Printing, Pylons, Channel Lettering, Awnings, Canopies, and other Branding products. 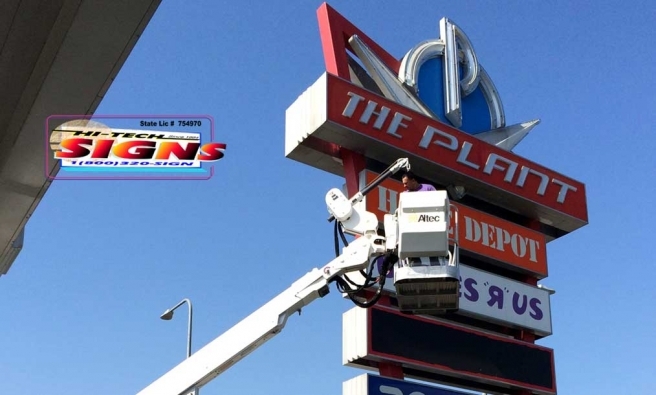 Hi-Tech Signs in L.A. brings the same level of Professionalism to Installation and Maintenance Services as we do to Design and Manufacturing. What Kind of Sign are you interested in? Copyright © 2019 Hi Tech Signs in L.A.. All Rights Reserved. Designed by PCANDWEBPROS.COM.